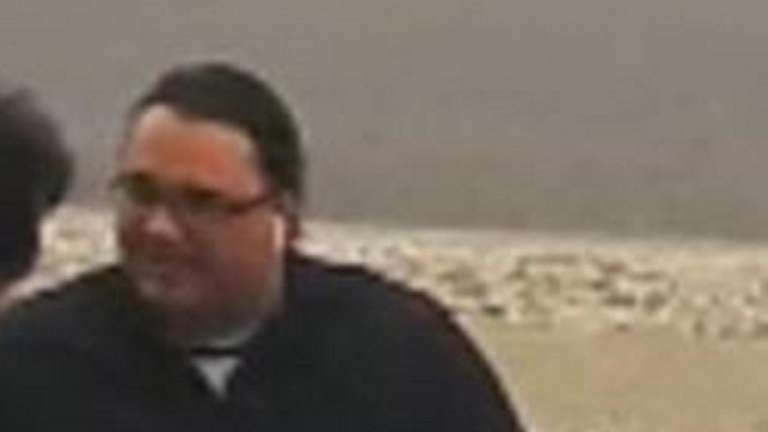 Police released surveillance images of the suspect Tuesday and called on the public's help in finding him. Did he prey on fear and compassion only to be undone by a home security camera? Nassau police said an 81-year-old woman who lives in Oceanside was scammed out of three payments totaling $45,000 by a man who claimed her son had been arrested after he was involved in a car accident. 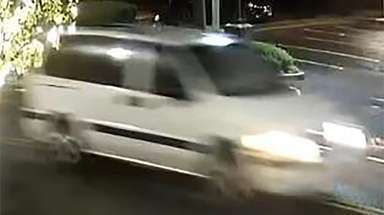 Police on Tuesday released clear images of the suspect — caught on the victim's surveillance system — that authorities hope lead to his arrest. "I want everybody in the community to realize this could be their mother, and I want them to go viral with this and send it everywhere until we can hunt this guy down, and we get him, and we put him in jail," Nassau police commissioner Patrick Ryder told reporters, according to a News 12 video. Nassau police joined other authorities, including the state tax department, in issuing alerts on Tuesday warning residents to beware of telephone callers demanding cash for relatives or friends whom they claim have been arrested or kidnapped. Anyone who receives such a telephone call should hang up at once and call 911, they said. The state tax department also warned it never collects tax payments in person and that “phishing” emails requesting personal information should be deleted without ever clicking any of their links. Their advice came one day after the U.S. District Court for the Southern District issued similar warnings against scammers who try to extort cash or gather personal information for identity theft. The Oceanside scammer collected the first $7,500 cash payment from the victim, who arranged to meet him at her home after he told her it was for her son’s bail, according to the police. He scammed the second $7,500 in cash by telling her the bail was raised, they said. Then the scammer, who drove a dark four-door Honda, came up with a third scheme, according to police. He told the victim a pregnant woman was hurt in the crash and had lost her child, police said. The victim was told her son’s records would be expunged if she handed over $30,000 in cash to cover the woman’s medical bills, and she made that payment too. Anyone who might help the detectives solve the crimes should call Nassau County Crime Stoppers at 1-800-244-TIPS. All callers will remain anonymous.